Call 01383 723337 to Book! Some of the most exciting experiences involve picking up a bargain and benefitting from last minute opportunities! 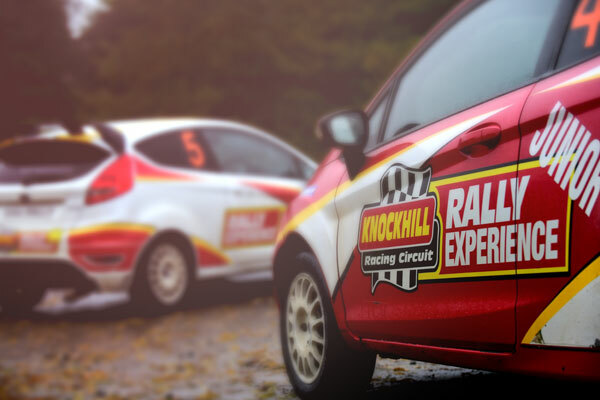 If you find yourself with a window of availability or are looking to take to the track within the next couple of weeks then you could find yourself in the driver’s seat for a whirlwind experience without breaking the bank! Have a look at these amazing last minute deals! 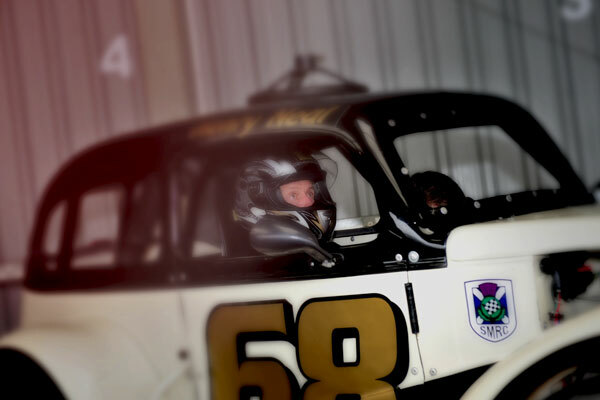 All our listed deals are full experiences purchased directly with Scotland’s National Motorsport Centre! There may be just one or two spaces available , so please be quick to call us and secure a thrilling experience at a bargain price! We are available by telephone 7 days a week from 9am – 5pm! The ultimate way to experience the dramatic dips and climbs of our international race circuit is from the driving seat of a Formula Race Car. 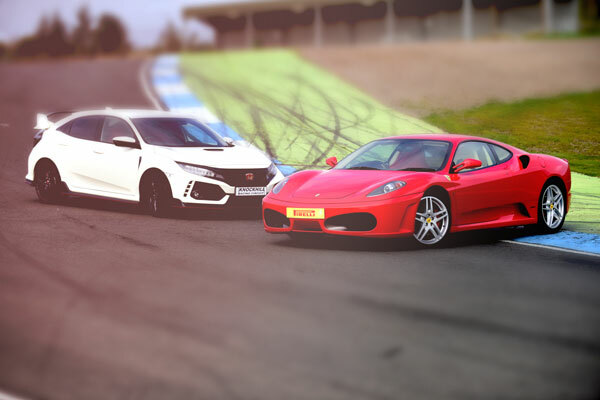 Get set for an adventure as you take control, quickly acclimatising to the cambers and vibrations you feel from the track and responsiveness of your race car. 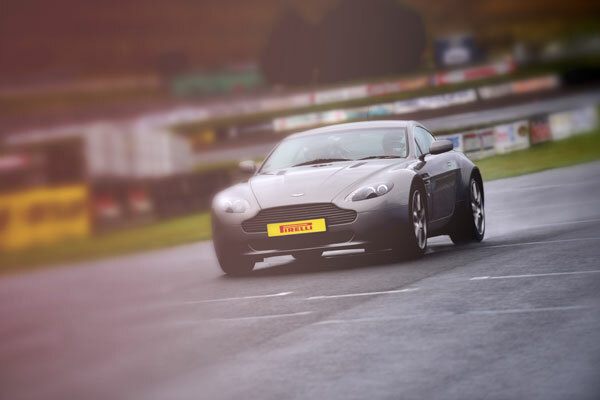 Each lap will become smoother and quicker as your confidence builds and you race off in search of the chequered flag. 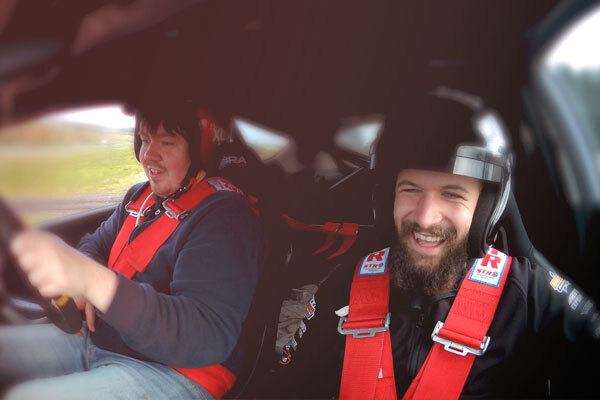 From the moment you step into your very own racing car you know this is going to be Fun! Fun! Fun! 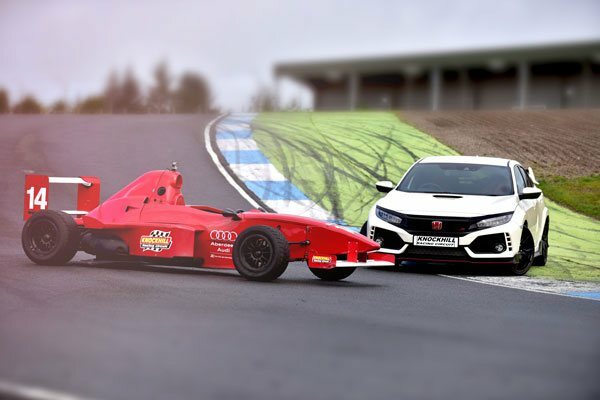 Learn the racing lines under expert tuition at the wheel of a Honda Civic Type R. Then sit back and relax as our talented instructors take the wheel for your demonstration laps. 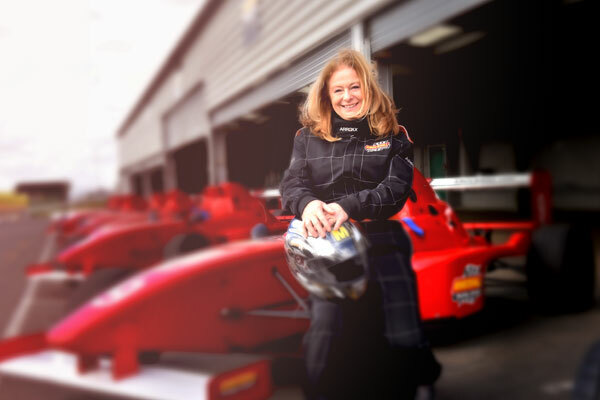 Remember to pay attention as now it's your turn to take control and hurtle around the track just inches from our international racing circuit as you drive your Formula Race Car. Our iconic 4.2L Series 1 E-type blasts along the powerful straights of Scotland’s famous international racing circuit effortlessly. The challenging twists and turns of the track allow you to truly experience the capabilities of this British Classic all from the comfort of the aircraft-like cockpit. 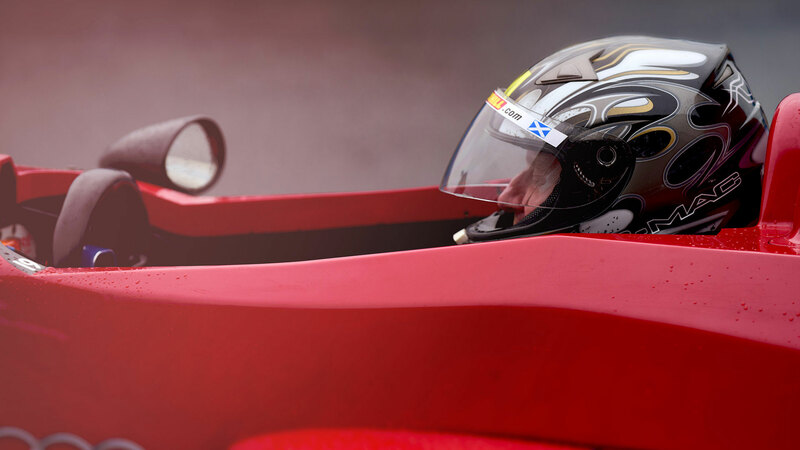 Powerful, beautiful and super-fast; a stunning supercar that creates a buzz of excitement as you blast along the straight and into the first corner and handle a true supercar with ease around the unique twists and turns of Scotland’s famous racing circuit! Call 01383 723337 to book these last minute opportunities.